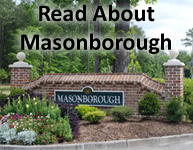 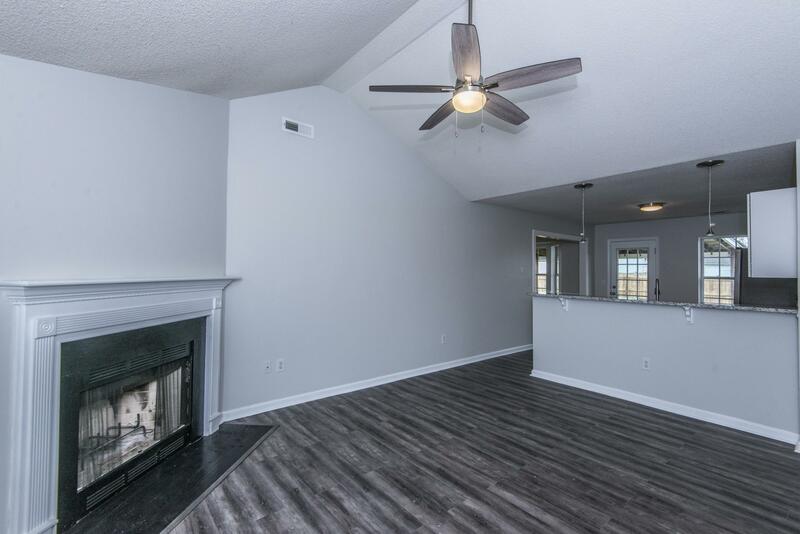 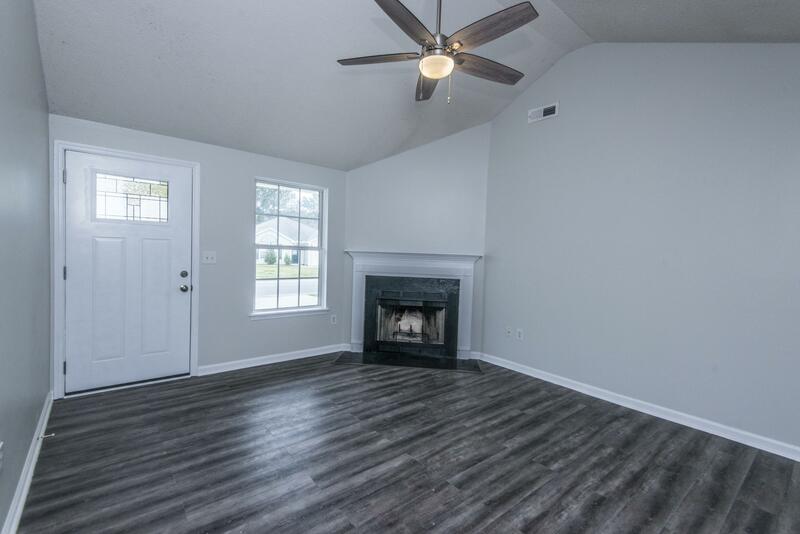 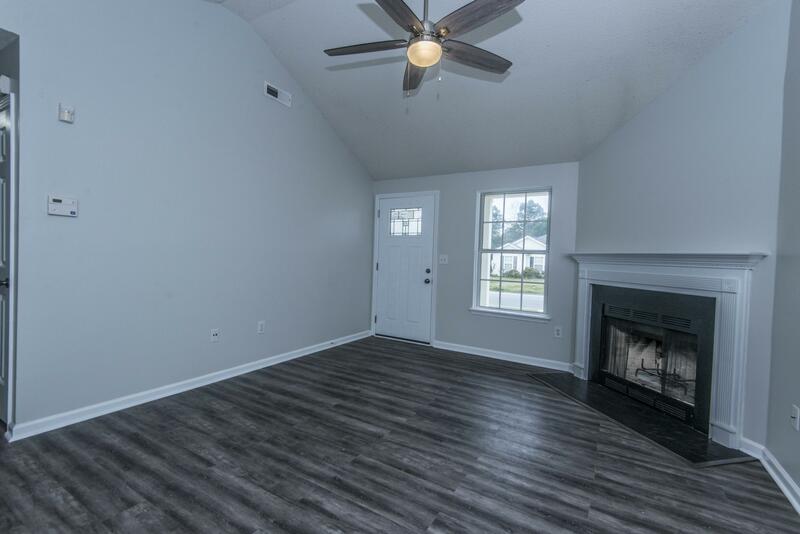 Remarks: This Is A Must See Home .great Open Living Area With Corner Fireplace . 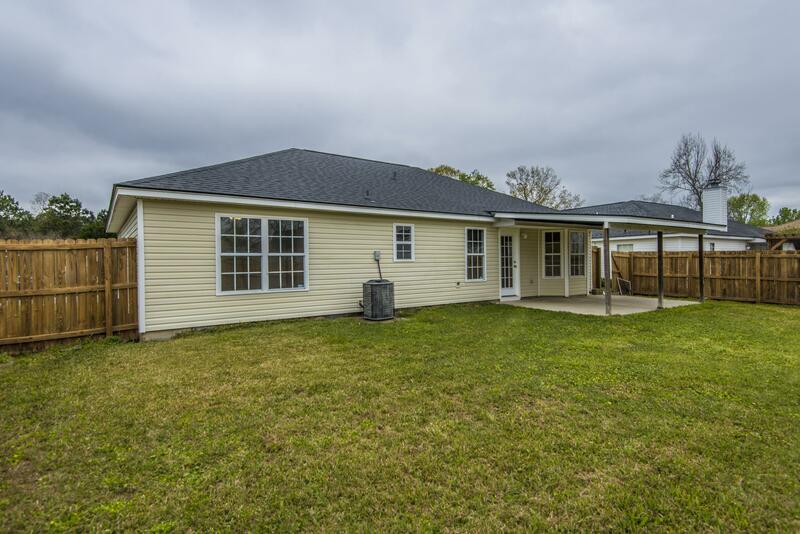 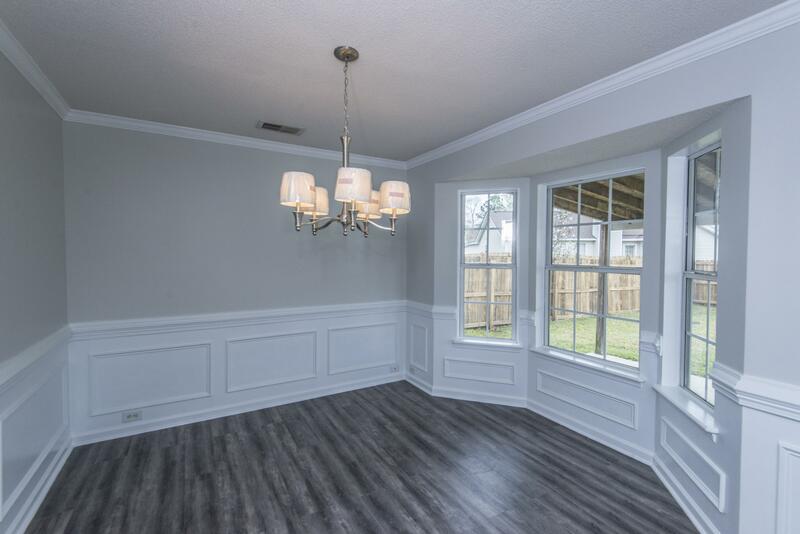 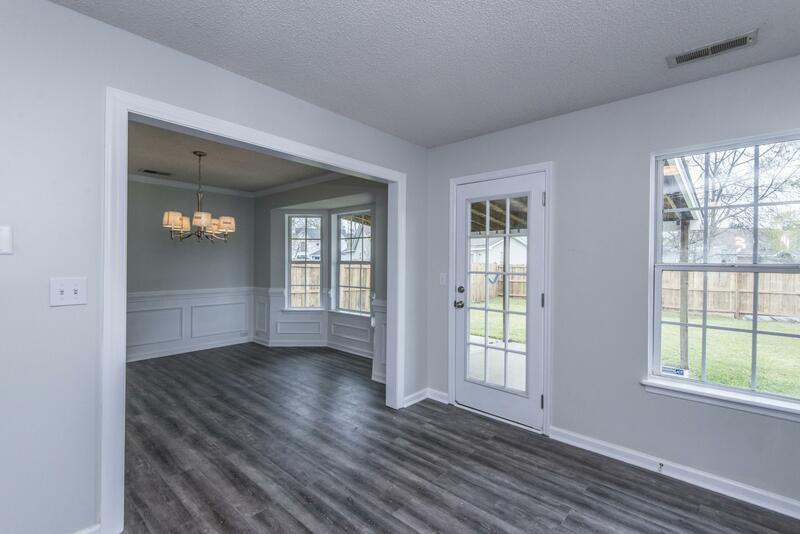 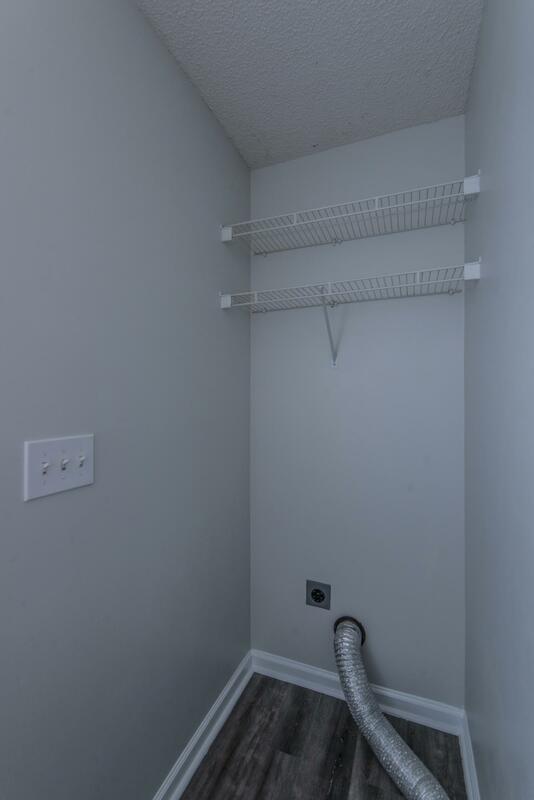 Home Has Been Completely Renovated . 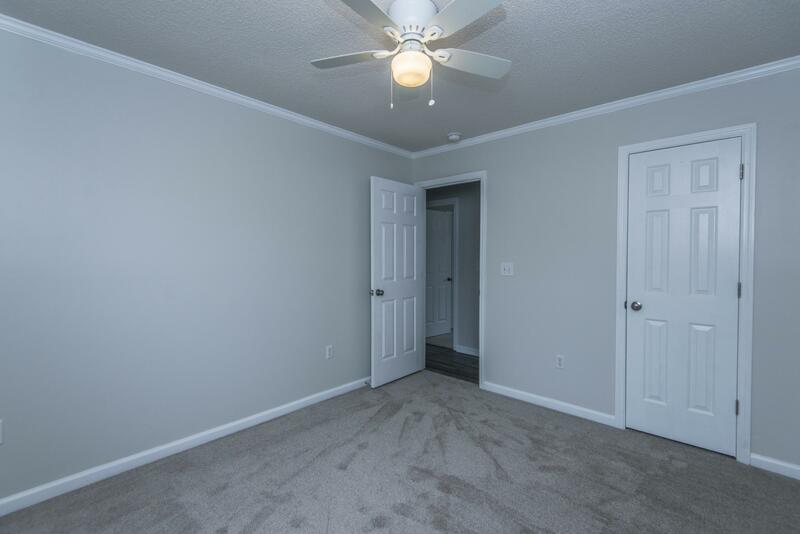 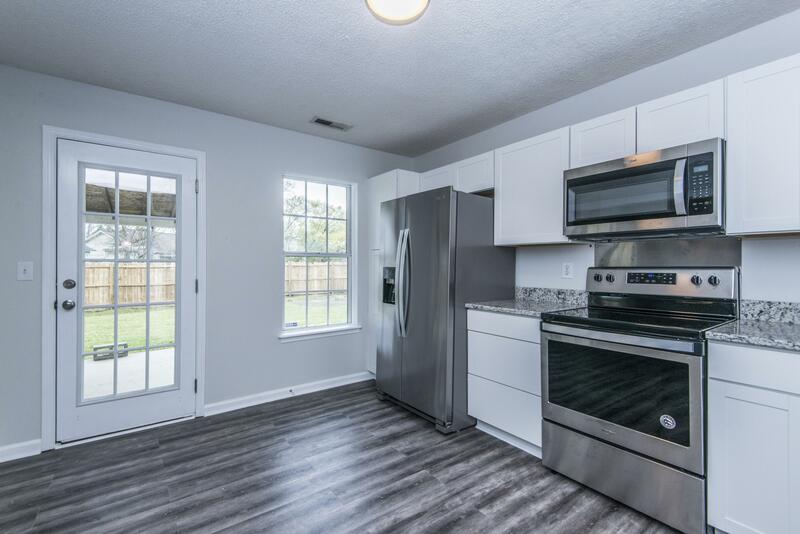 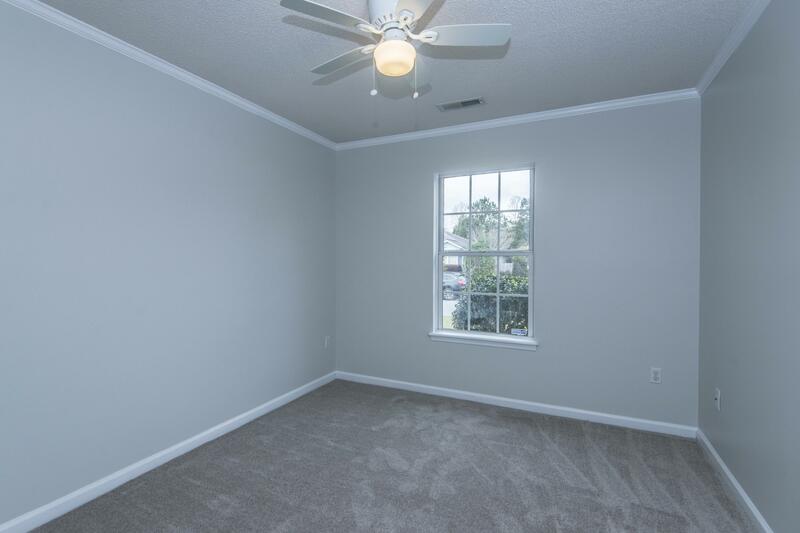 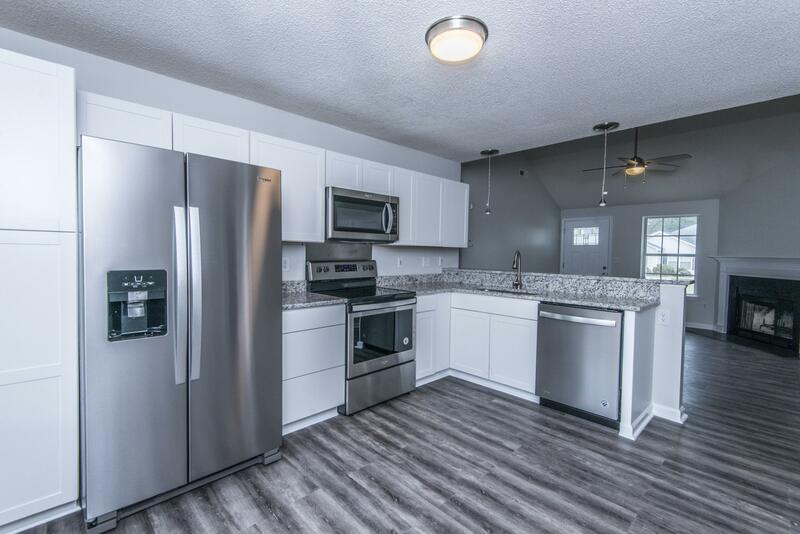 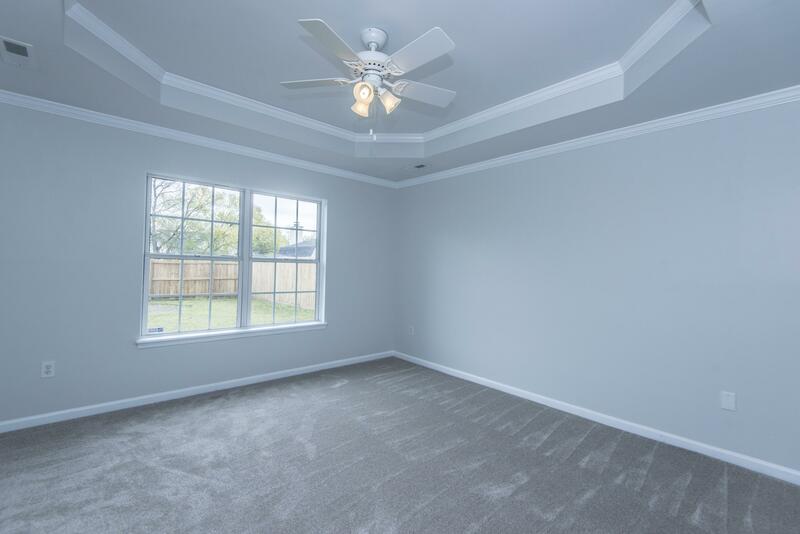 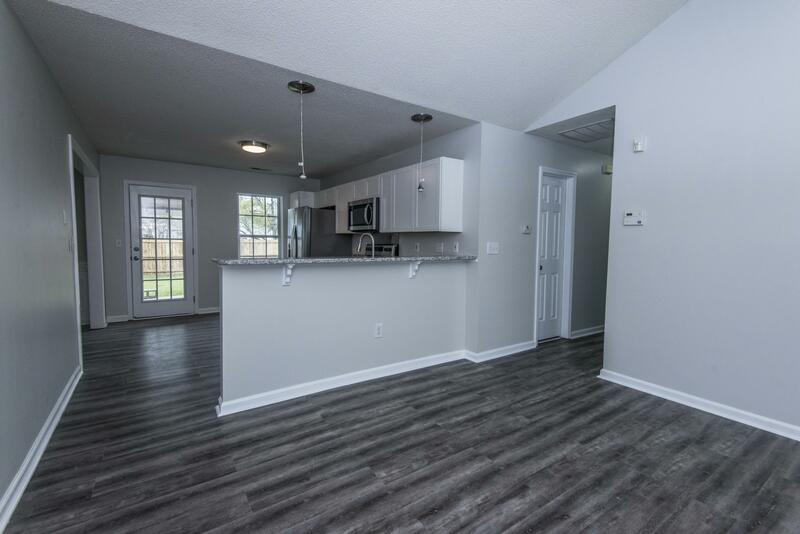 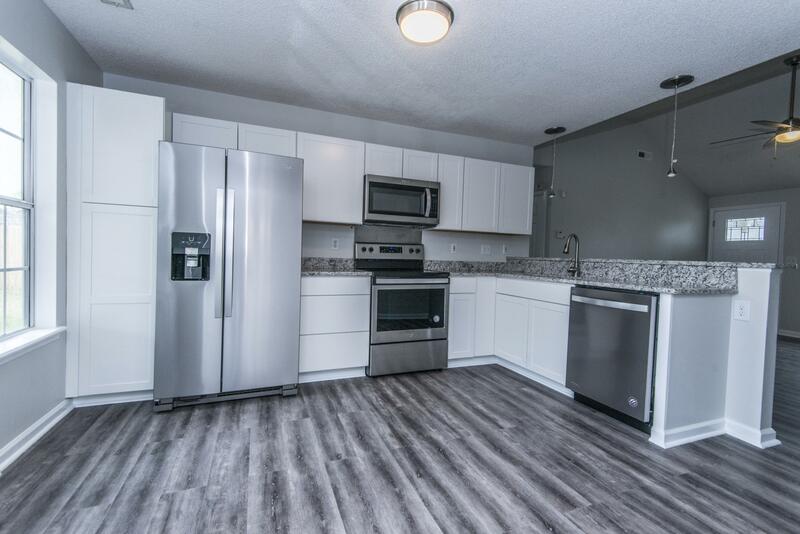 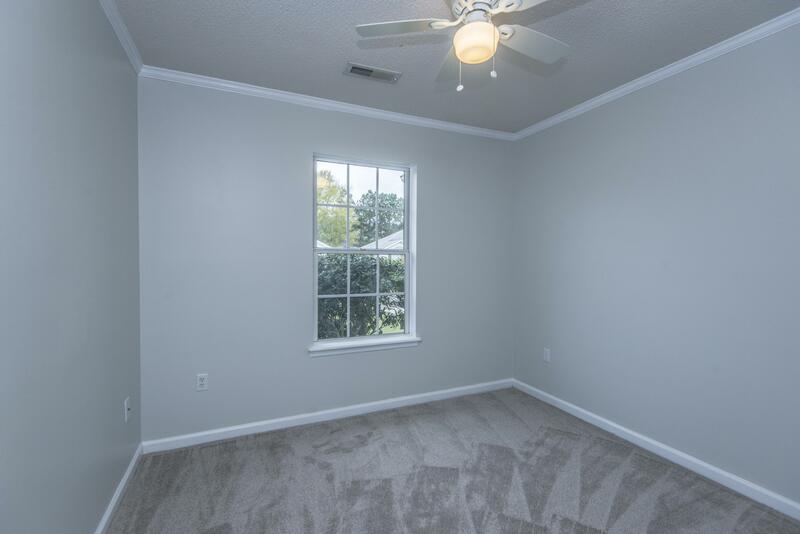 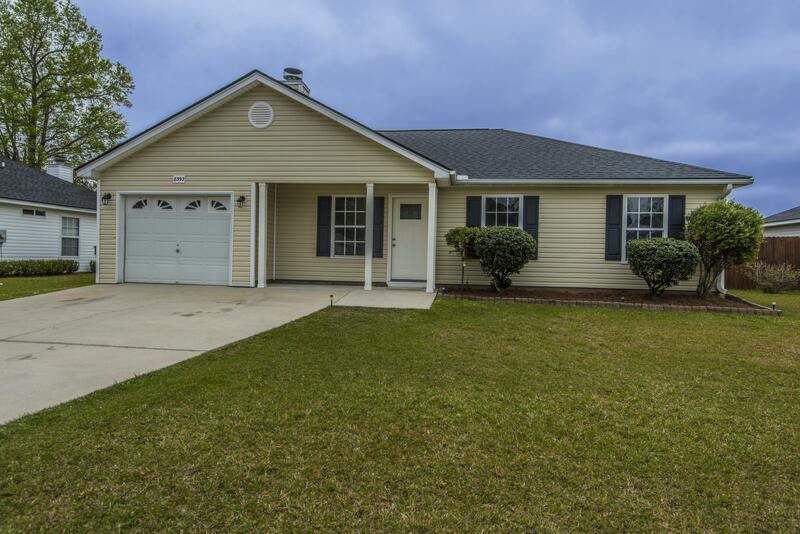 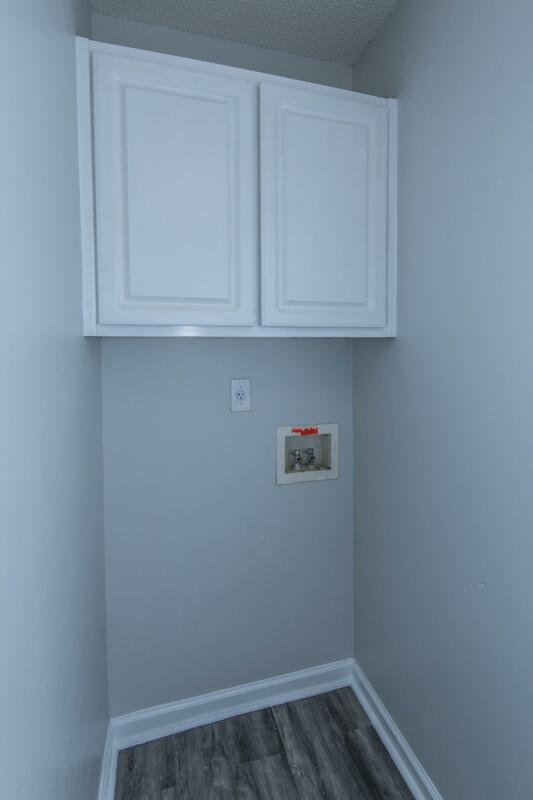 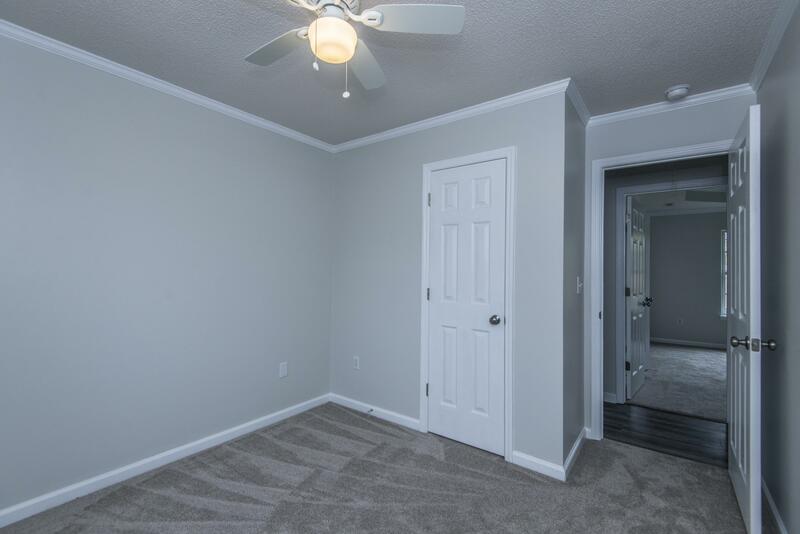 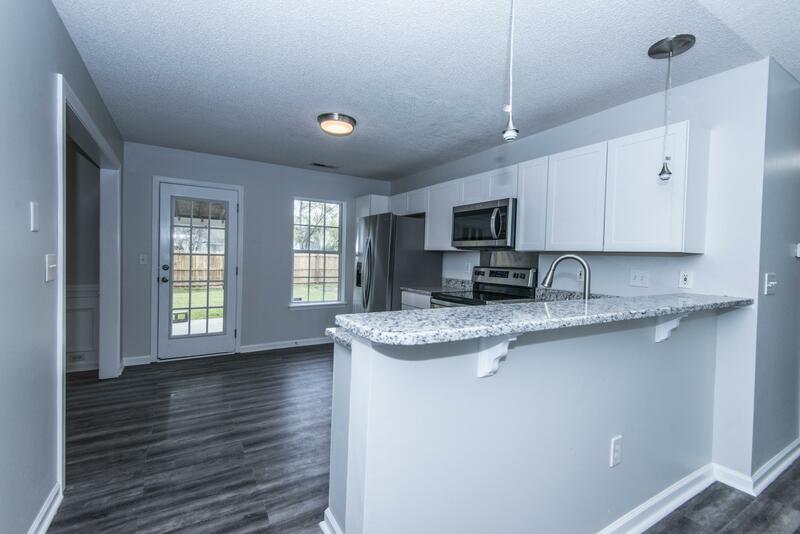 New Lvt Flooring In Living Space And Wall To Wall Carpet In All Bedrooms, Fresh Paint, New Kitchen Including Cabinets, New Granite Counters , And Stainless Steel Whirlpool Appliance Package Complete With Side By Side Refrigerator. 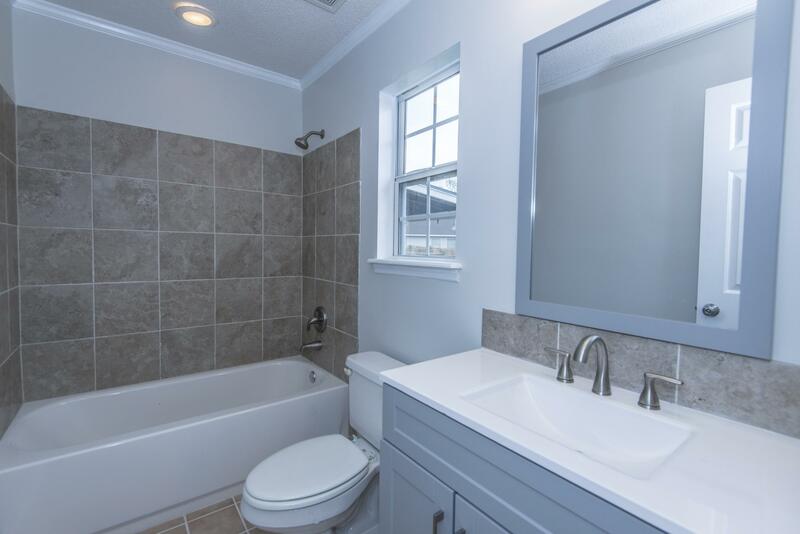 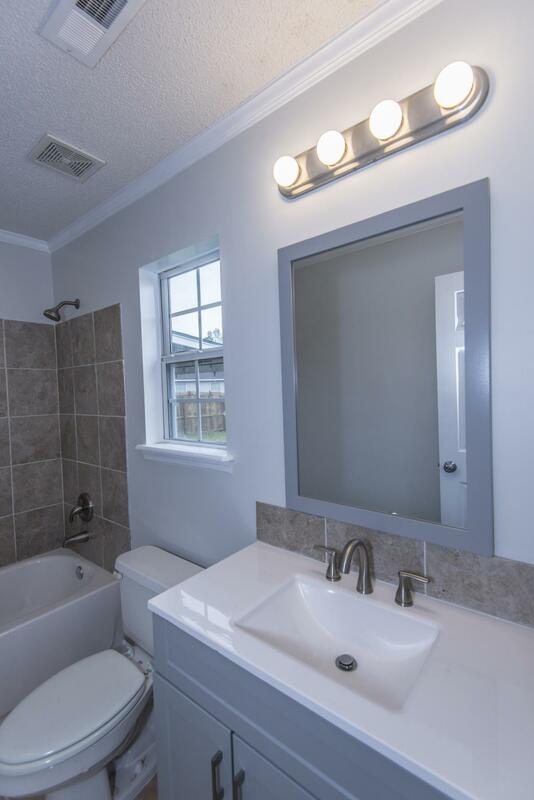 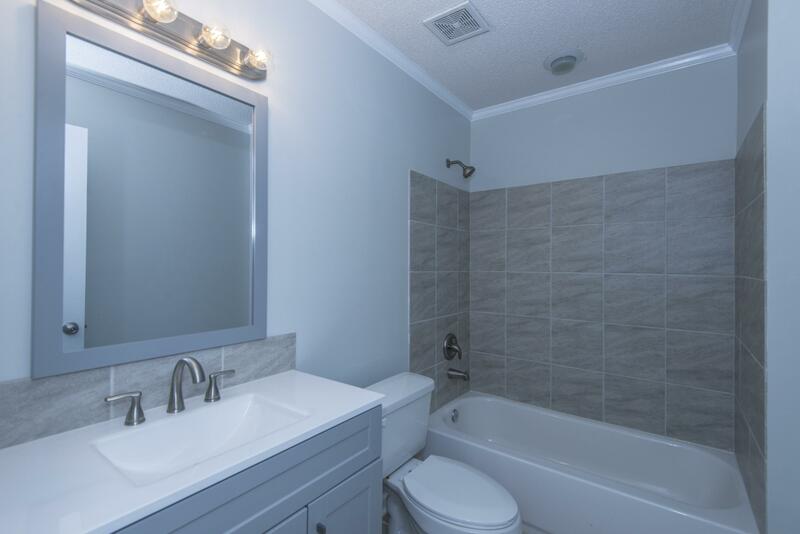 Both Bathrooms Have New Tub/showers With Tile Surrounds And New Vanities. 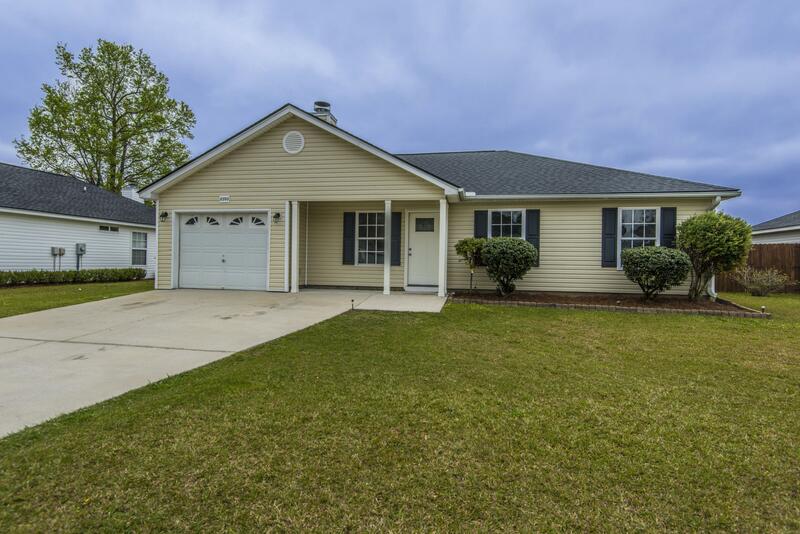 New 30 Year Architectural Shingled Roof . 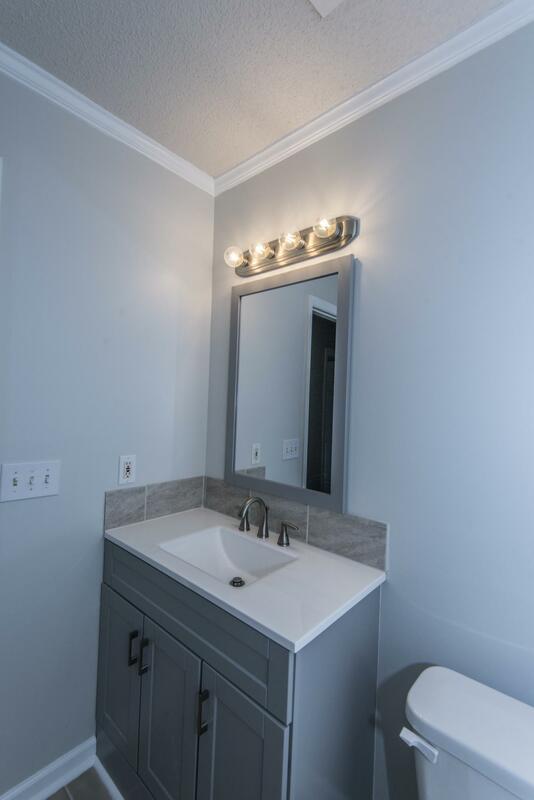 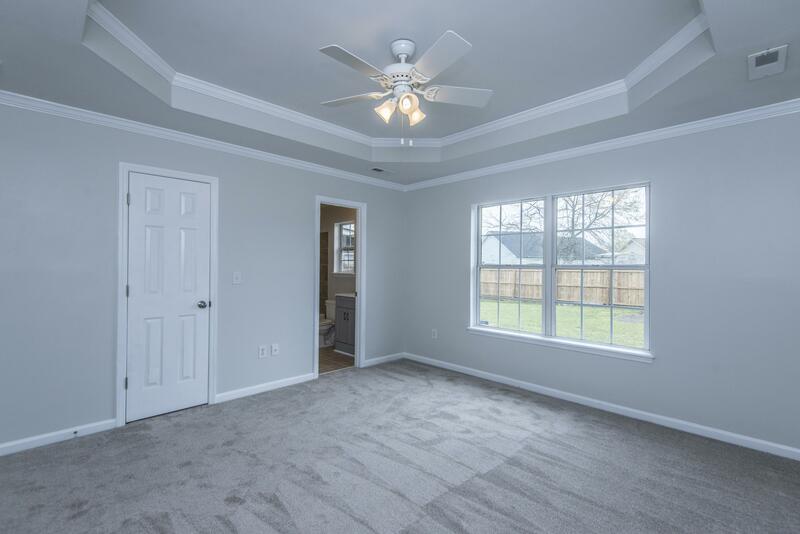 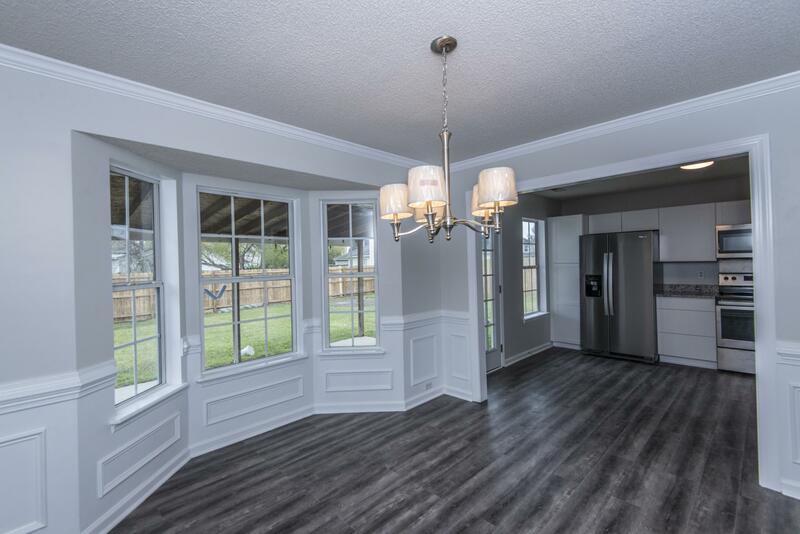 All New Lighting ,ceiling Fans And Updated Brushed Nickel Door Hardware. 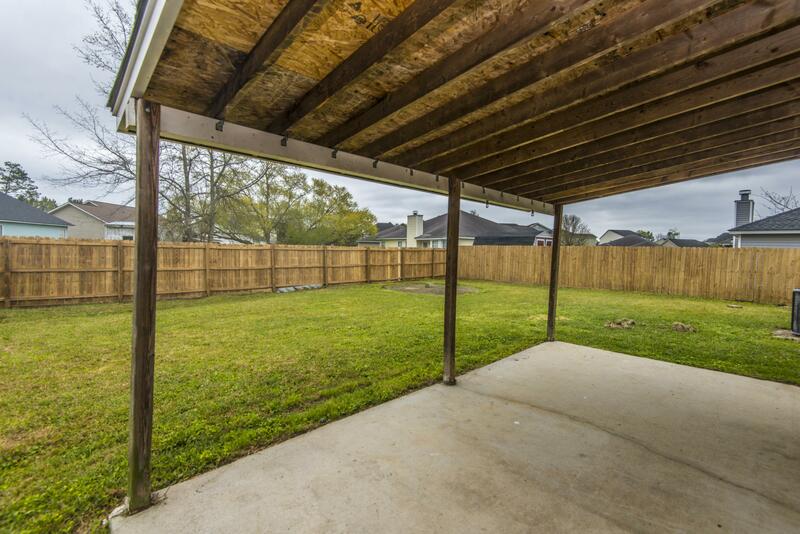 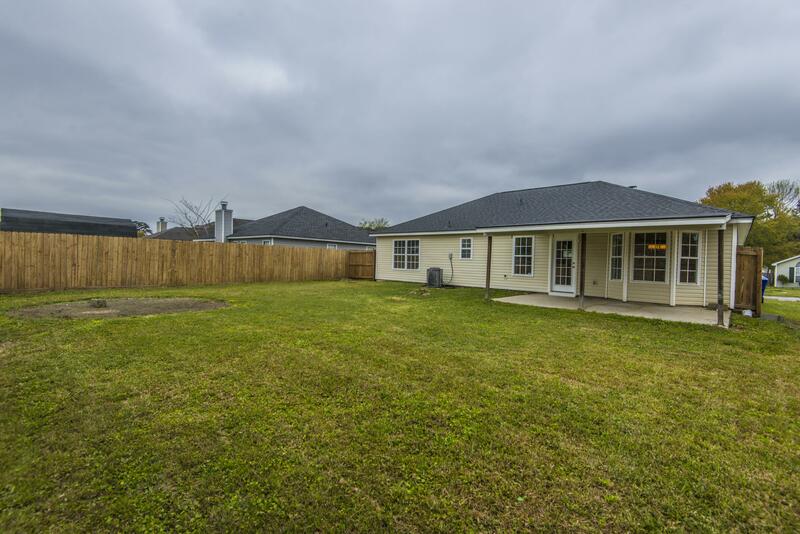 Large Fenced Yard And Single Car Garage.